Tired of staring at the same old space day after day? 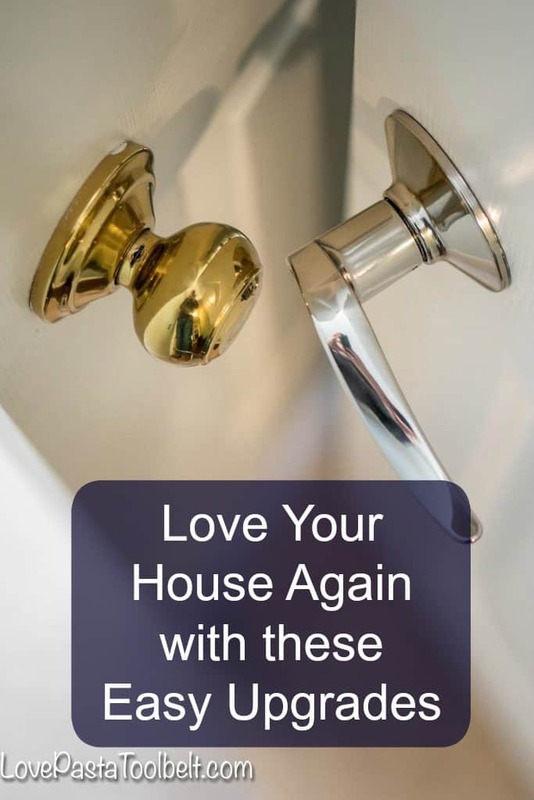 Learn to Love Your House Again with these easy upgrades and love the space you’re in. 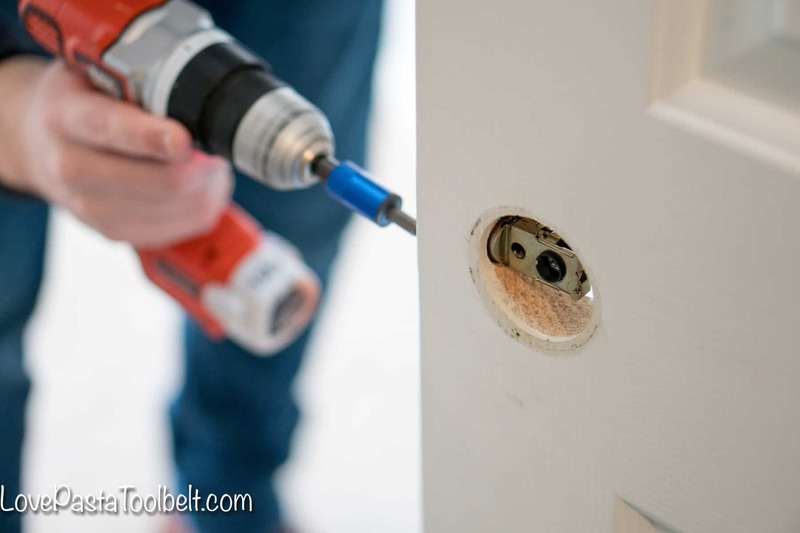 This is a sponsored post on behalf of Schlage®, because just like I do, they believe that the details bring everything in a room or house together. When we moved into our house we made some pretty major changes. I’m talking knocking out walls kind of changes. We took out a wall in between our living room and kitchen, added new hardwood flooring and carpet, and painted our cabinets. 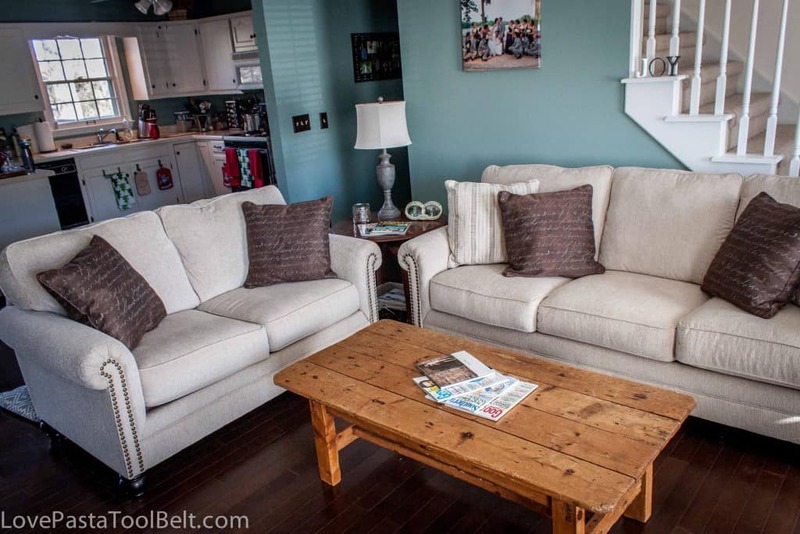 Those big changes made a huge difference in the functionality of our house. After a few years in our house, though, I begin to dislike it. I started looking online at other houses and wishing mine were different. I wanted higher ceilings, more natural light, more space, modern finishes, you name it and I was unhappy about it in my house. I finally decided I needed to stop what I was doing. I have a beautiful house and I wanted to love it again. 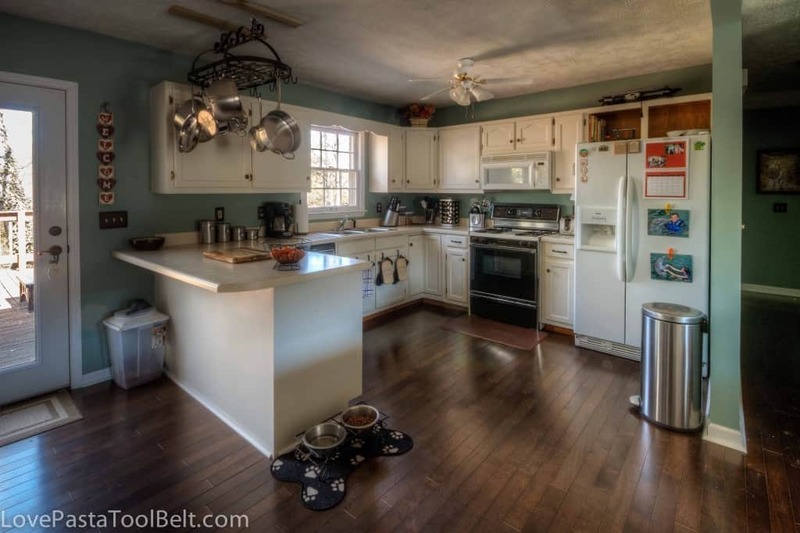 The first step I took was to stop looking at other houses for sale in our area. I knew we were not going to move so that was just a waste of time. The second step I took was to start thinking about easy upgrades I could make in order to love my house again. 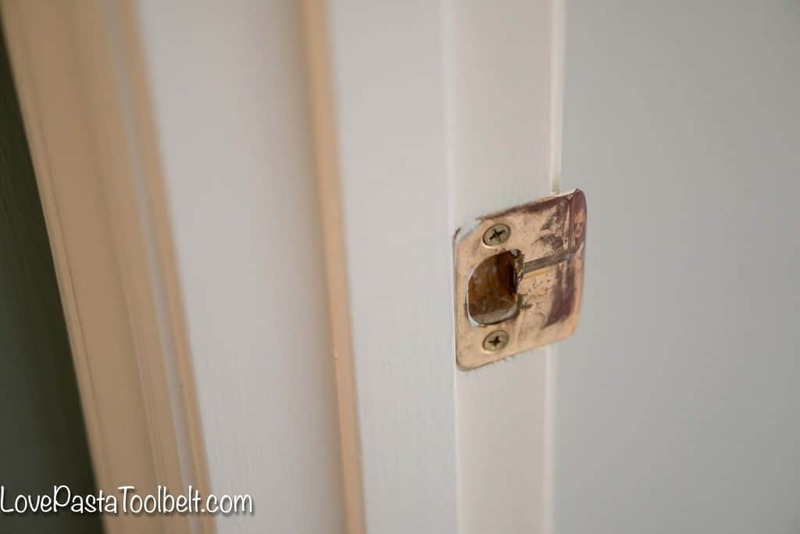 Paint– I love the difference that a new coat of paint can make in a room. Tyler has gotten really good at painting which is good because I’ve really had him working hard lately. My new favorite color is Repose Gray – a trendy color for the mid-century modern look! We did our master bathroom, downstairs guest bathroom and the nursery in it. 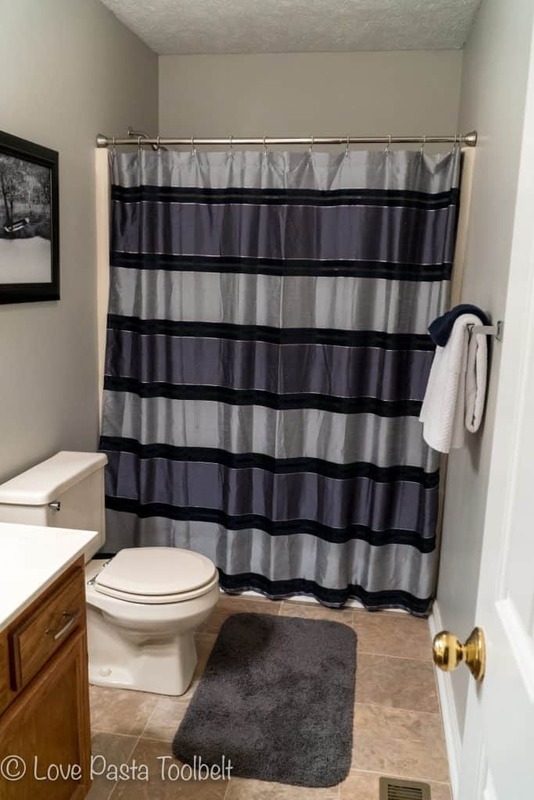 Taking our guest bath from a nasty puke brown to a beautiful gray made such a difference! I’m so glad gray has replaced the more common mid-century color pallet of bright yellows and oranges. Mid-century modern trends are slowly being taken over by the more modern design elements in our house. We like to call it “country chic” and love the variety you can create by using any accent color with a gray wall. Wall Plate Covers– Changing out the switch and outlet covers is such a great change to a room. 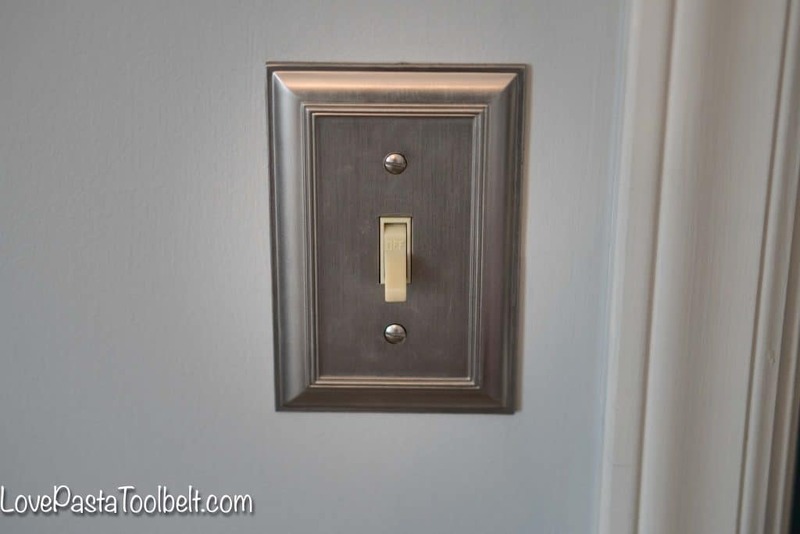 I have loved getting rid of the ugly and outdated switch plate covers and changing them to a beautiful brushed nickel or oil rubbed bronze, depending on the room in our house. 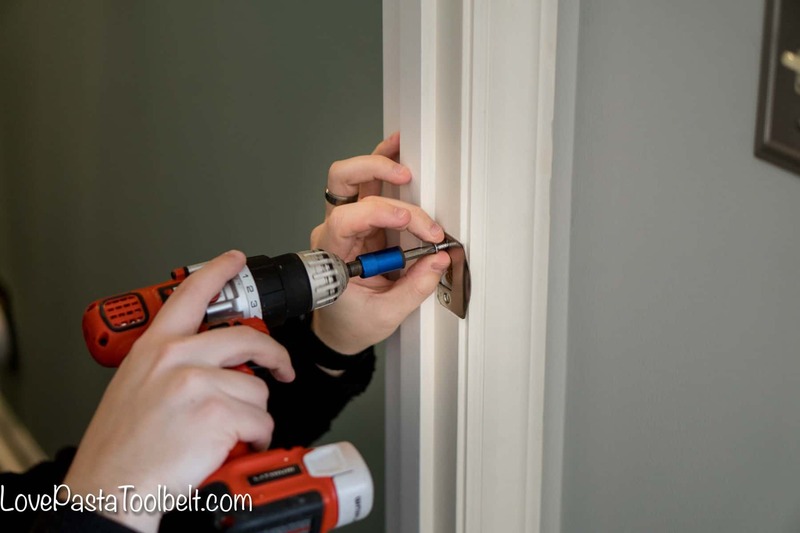 Door Hardware– This has been one of my favorite changes to date. It is amazing the difference that was made once we removed the 1990’s gold door hardware and replaced it with the beautiful polished nickel Schlage® Sacramento Levers. 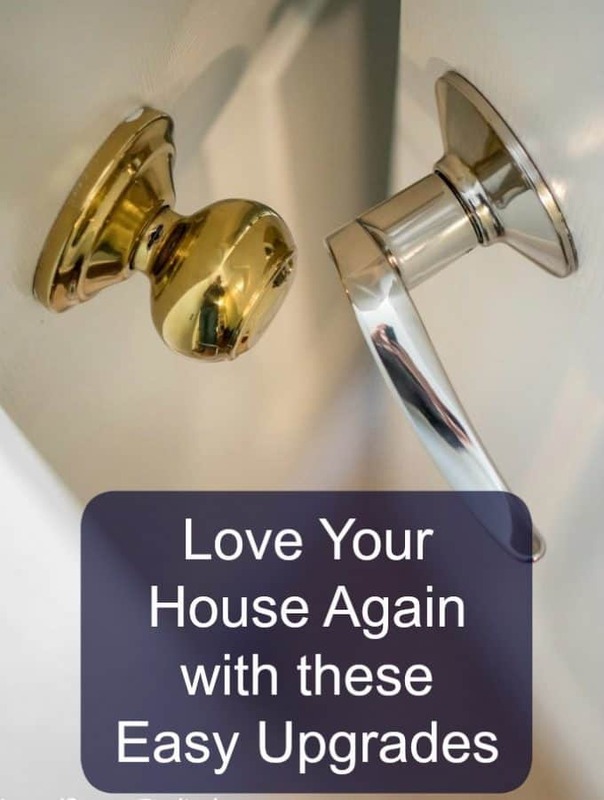 These handles are perfect for our house and I love how having these throughout our home really helps tie all of the rooms together. 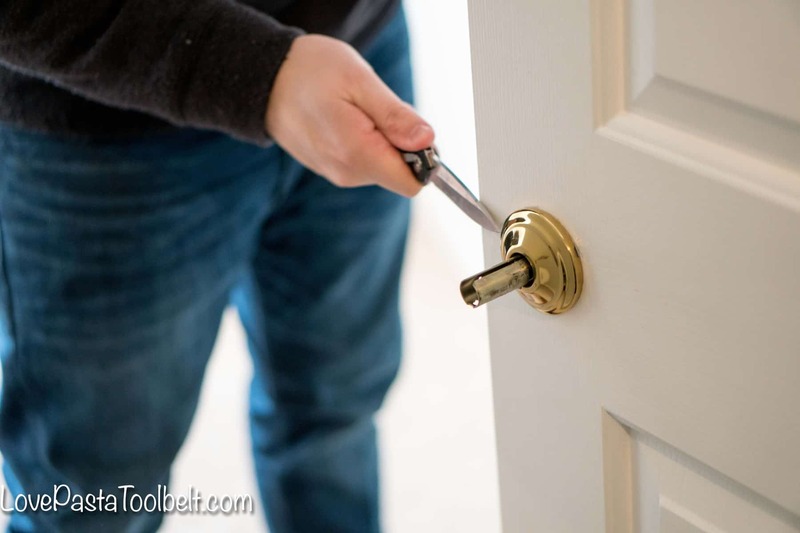 We installed the new door hardware throughout our entire home and it took Tyler about 5 minutes per door to install, so it was simple and the new look is perfect! 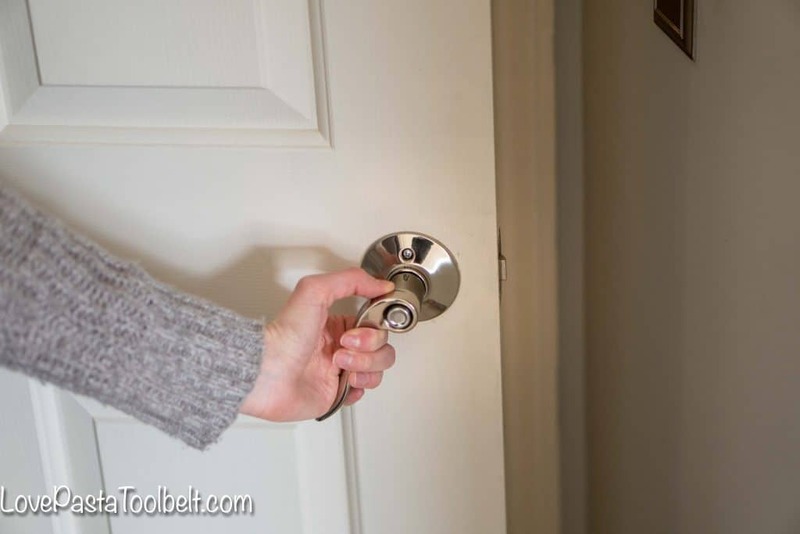 Schlage recently launched a campaign, “Open Possibilities,” to bring door hardware to the forefront as an accessory that can complete or enhance the look of any room. 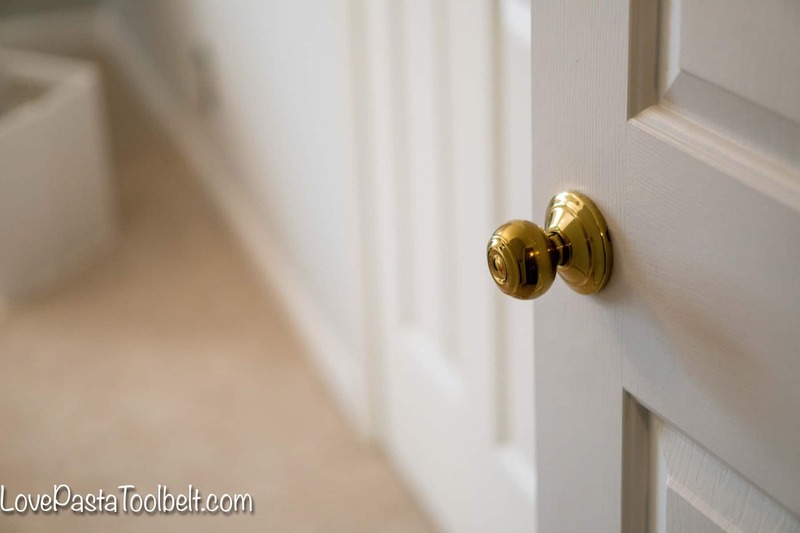 The great thing about Schlage® door hardware is that it can match the other finishes in your home to complement your home’s unique style and décor. 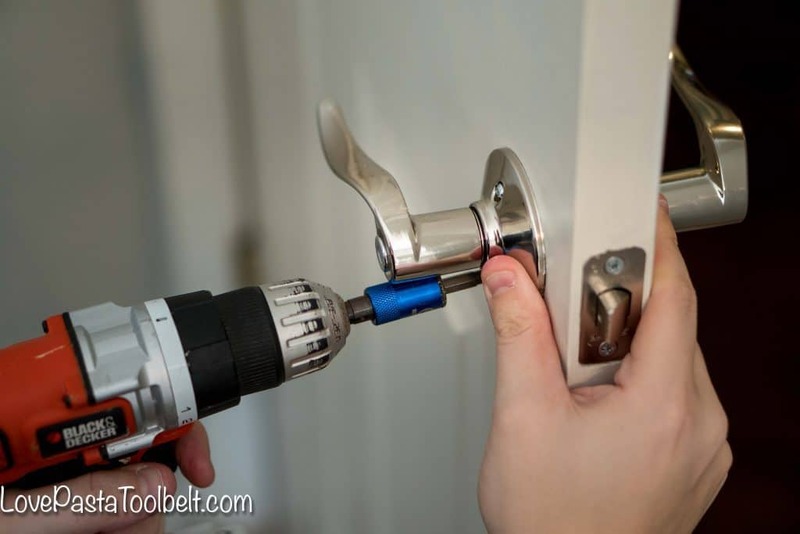 Schlage® products are available online at Amazon.com and Build.com, as well as in retail locations including Home Depot and Lowe’s. 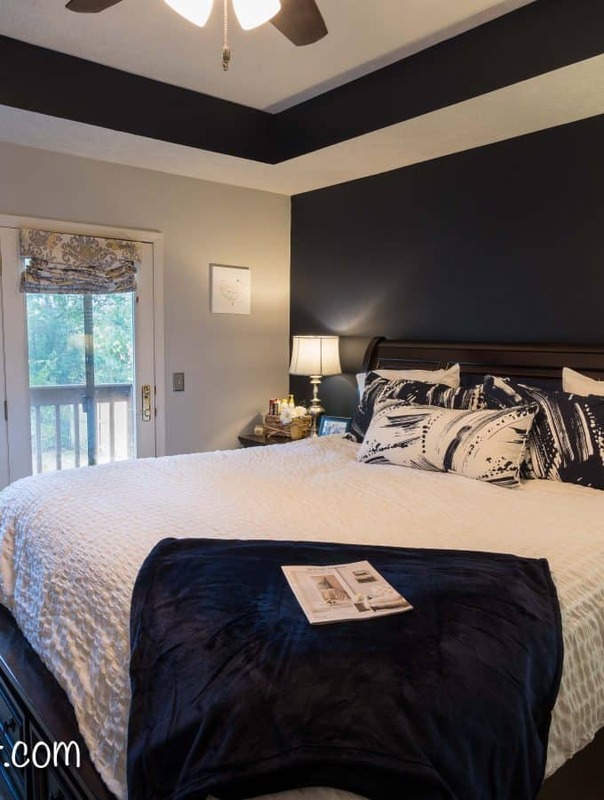 Lighting– Now this can be an expensive change depending on what lighting you choose but for our stuck in the 90’s house changing out our ceiling fans and lighting makes such a difference. Getting rid of those ugly gold light fixtures makes such a change and helps improve the lighting in our room. 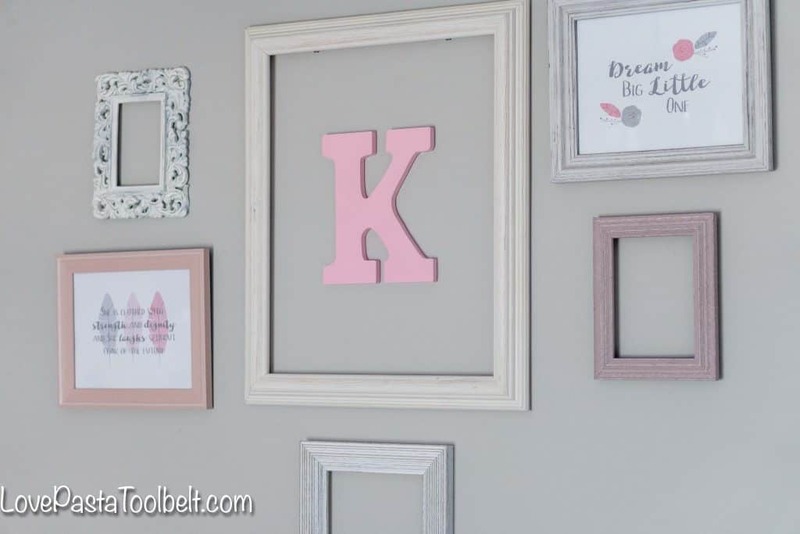 New Wall Art– Investing in some new wall art or just changing up where things are hanging can really help change a room. 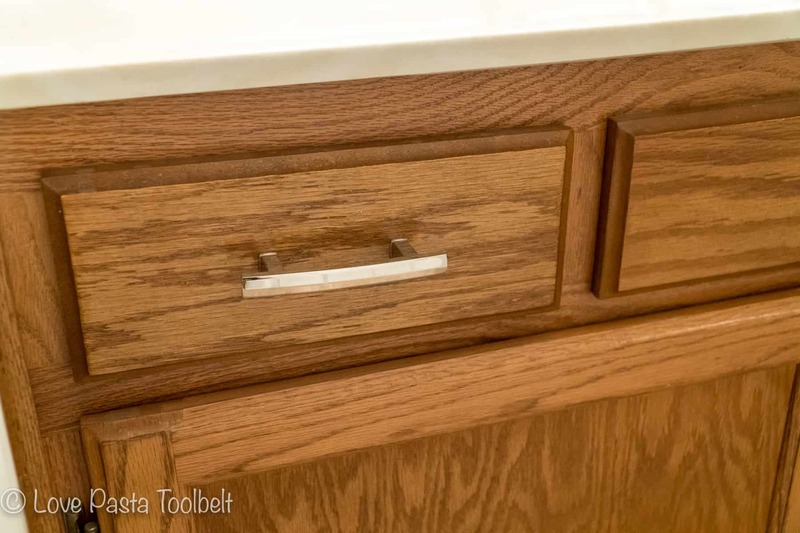 Knobs and Pulls– Replacing the knobs and pulls in your bathroom and kitchen can make a huge difference. In our downstairs guest bathroom I knew I didn’t have the energy or desire to repaint the cabinets. They’re oak, so rather outdated, but just changing the knobs from the old gold ones to some shiny new chrome ones really improved the space! New Accent Pieces– Adding a new rug, throw pillows or a new small piece of furniture can really change up the look of a space. While it’s not a change to the actual house like painting a wall it can help you see your room in a whole new light. 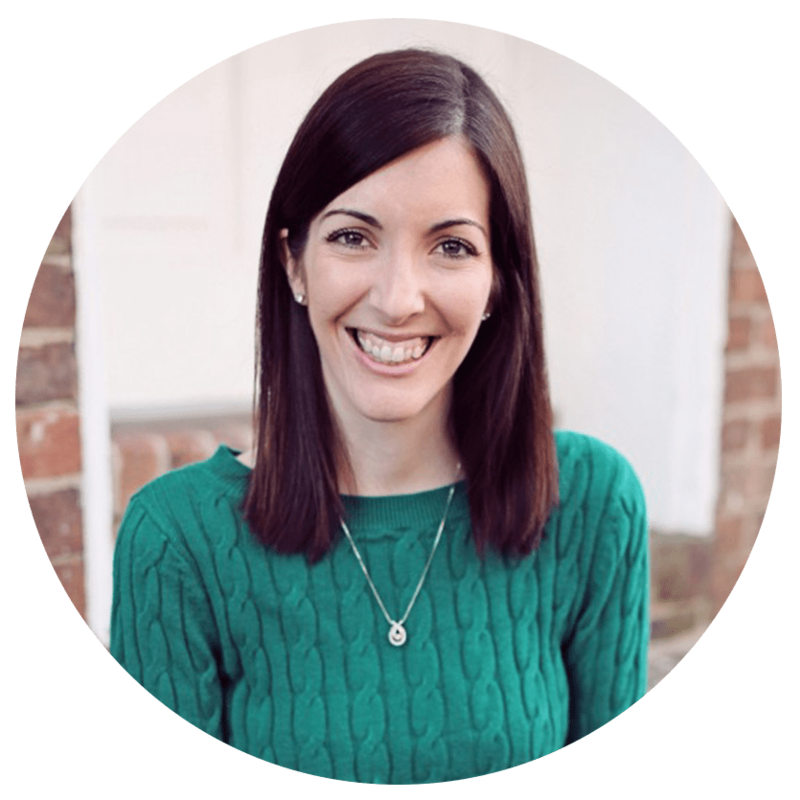 Rearranging the Furniture– This is something we’ve done multiple times in our house and what a difference it makes! It’s doesn’t require any money and it can make a room look completely different! 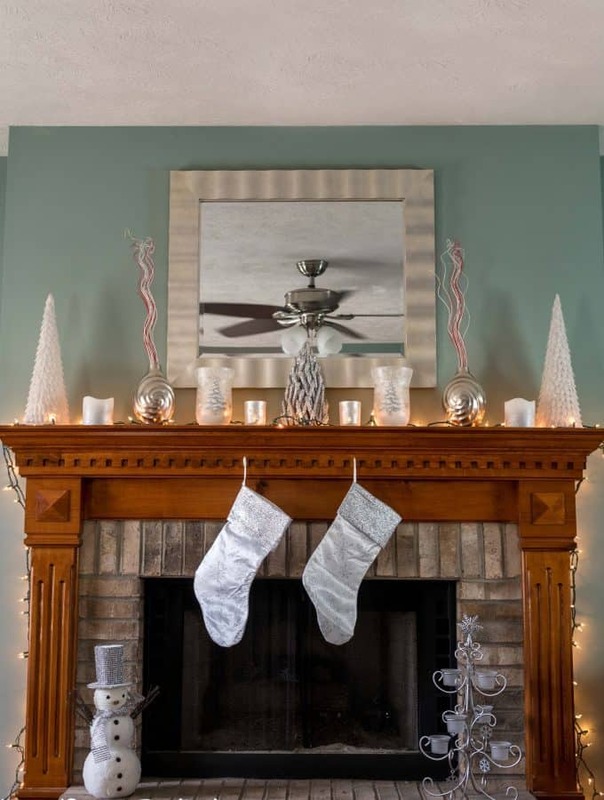 I love how you can transform your home with such little and inexpensive changes. 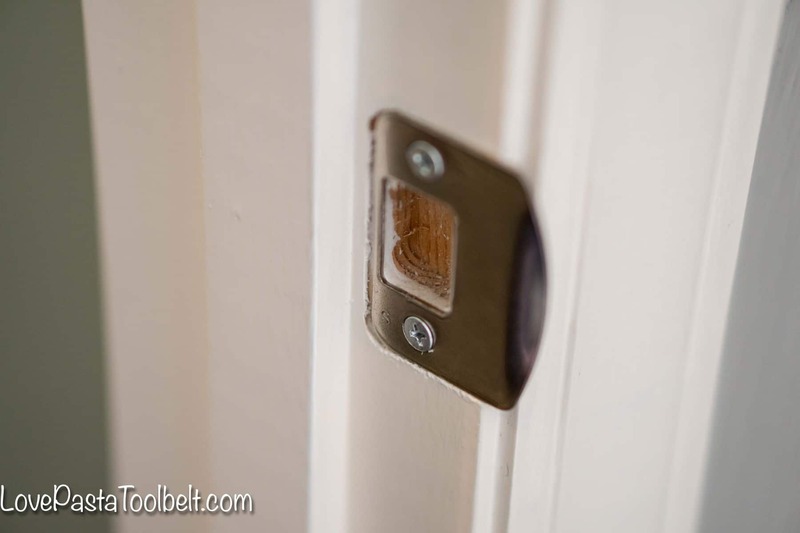 Installing the Schlage® door hardware throughout our home made such a big difference. 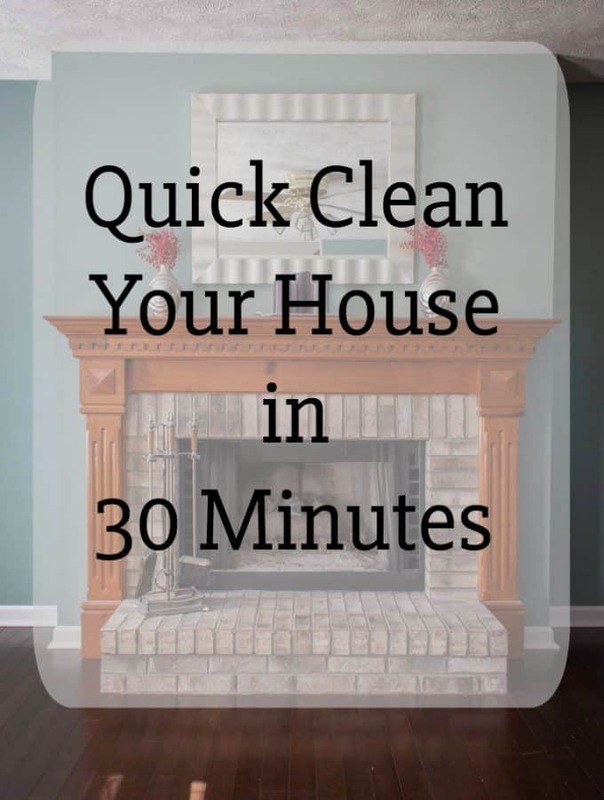 Looking to make a change in your home? 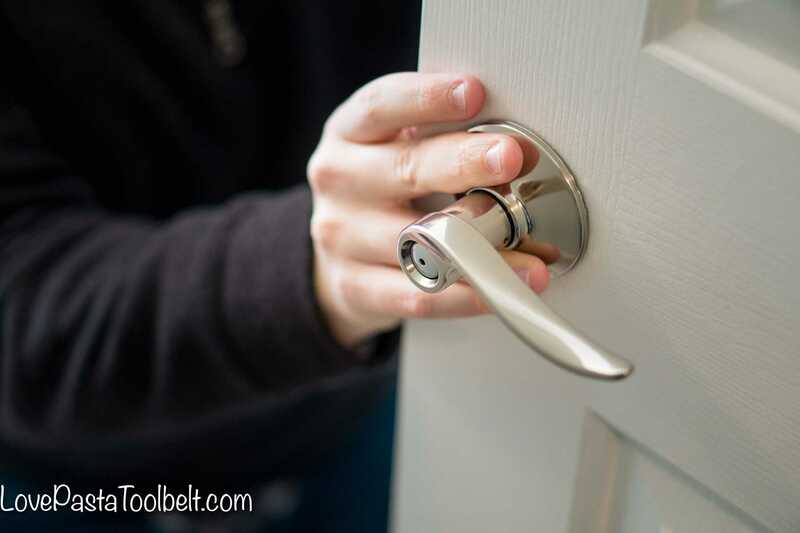 Check out all the options for new door hardware from Schlage®. 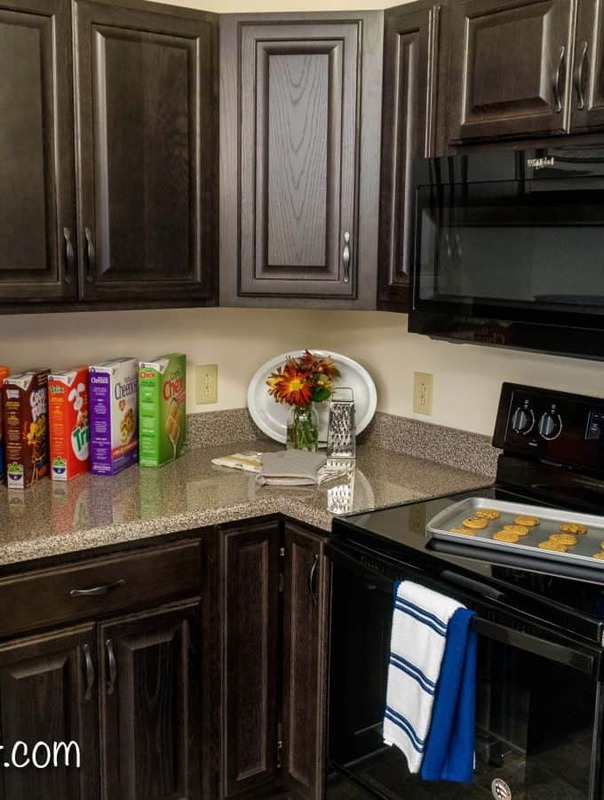 Have you made any small changes in your home that have made a huge difference?